Work & Co was designed from the ground up to make digital products and services that can singlehandedly define a great brand. In our experience, the most energizing and transformative business ideas often materialize during the hard work of iterative design and development. We partner with companies committed to embracing a lean product development approach. We ask our clients to participate directly in an agile, iterative process based heavily on rapid prototyping, continuous testing, and fewer large meetings. 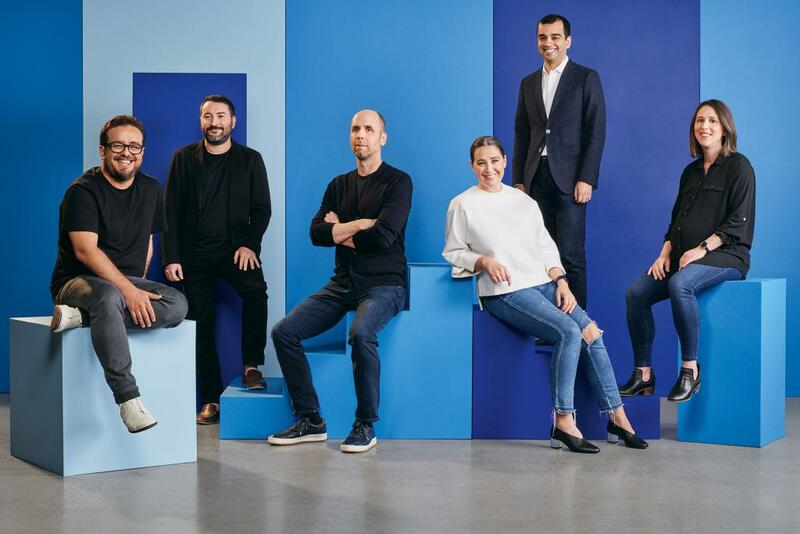 The founders of Work & Co have envisioned, designed, and built some of the most successful digital experiences in the world. Nudge.ai’s relationship intelligence platform can help you find the right executive to reach out to at Work & Company, such as Tiago Luchini, Partner, Technology, or Diego Zambrano, Founder. Then get in touch and start a conversation. Executives can be difficult to reach, but every company has connectors who bring together people and ideas. At Work & Company, people like Gene Liebel, and JD Hollis are likely connectors. When Work & Company is mentioned in the news, Nudge.ai often sees topics like Social, and Design. If your conversation focuses on these topics, you’ll probably get Work & Company’s attention. When Work & Company is mentioned in the news, companies such as Wunderman DC, Icrossing, and We Are Social are often also mentioned. These companies can serve as customer examples. Employees who are often in the news are usually open to starting conversations or exploring ideas. Nudge.ai's sales AI saw Gene Liebel from Work & Company recently mentioned in the news. Ikea has tapped Work & Co as a digital product partner after awarding an assignment last fall. Who in your network can introduce you to Work & Company? Nudge.ai finds the best pathway to reach contacts at this company.